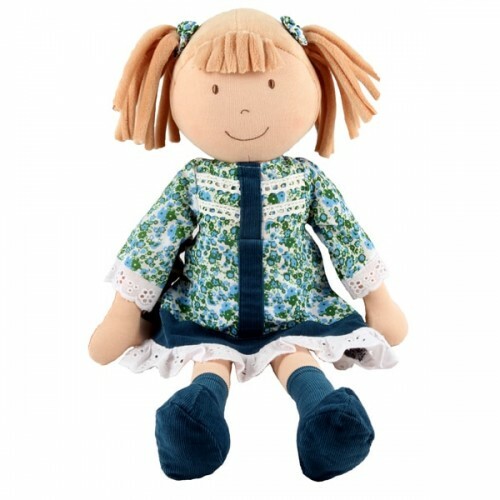 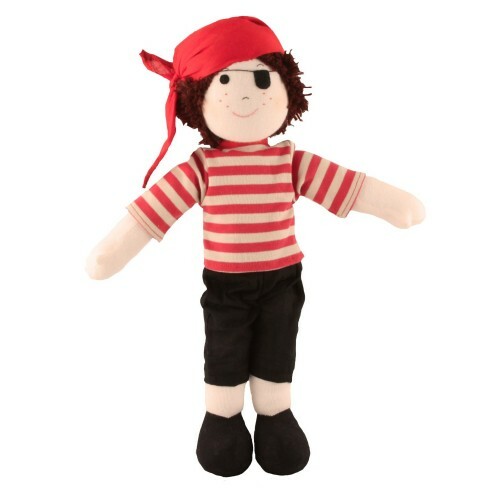 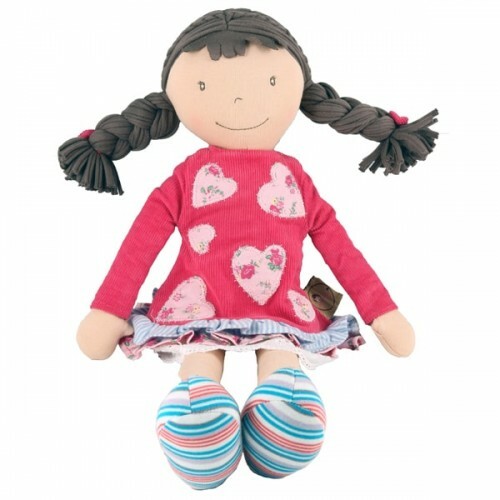 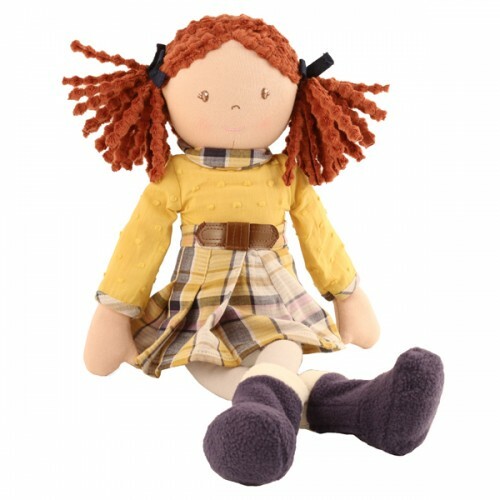 We stock a large range of the Our Generation Dolls and accessories from clothing to horses to beds for them, we also have rag dolls and other soft dolls which make perfect 1st birthday presents. 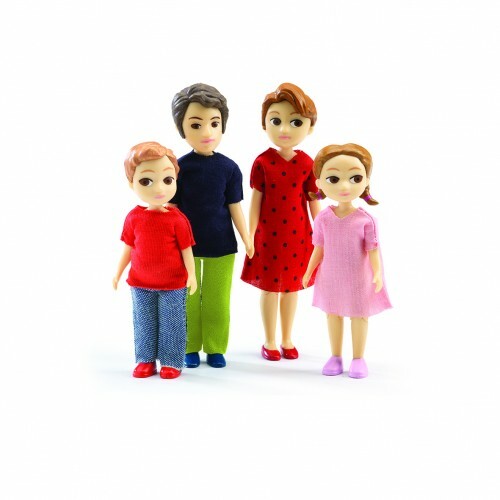 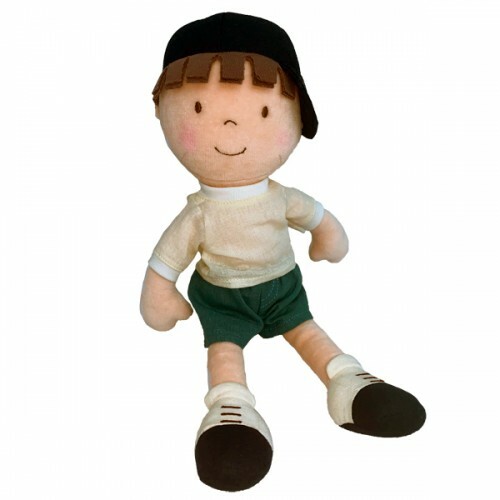 Any little girl or boy will love our range of the large American sized Our Generation Dolls. 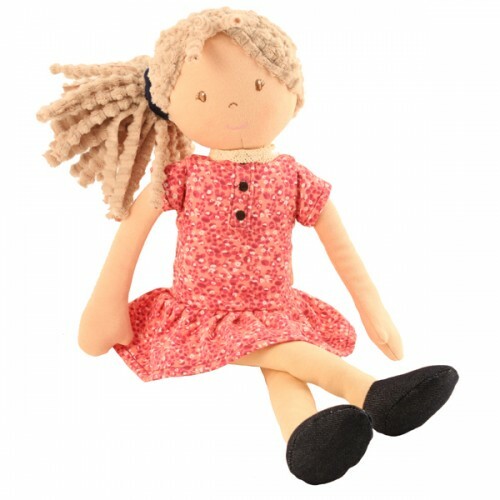 Our Generation Camarillo Hair Play HorseLittle girls love horses and ponies and now they can have th..
Our Generation Layla Deluxe DollOur Generation of girls can be what ever they want to be and achieve..
Our Generation Packed For A PicnicThe perfect way to spend a sunny afternoon is having a picnic with..
Our Generation Palomino Foal Everyone needs a best friend and sometimes the best friend just happens..
Our Generation Reese Deluxe DollOur Generation are a new and exciting range of dolls and accessories..
Our Generation Ride In Style ScooterThis scooter is perfect for getting your doll around town comes ..
Our Generation Sitting Pretty Salon ChairWho doesn't love going to the salon and getting pampered? 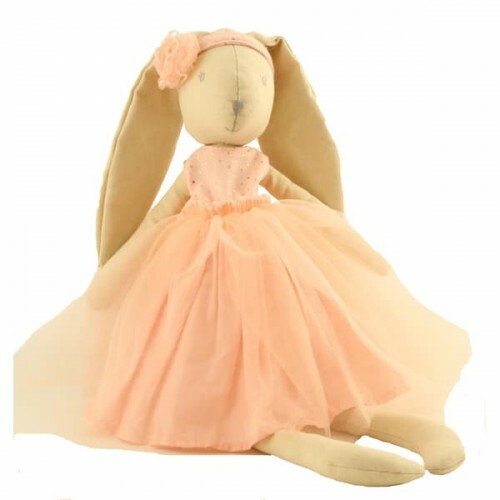 W..
Our Generation Thoroughbred Play HorseThis is a really stunning horse large enough for the Our Gener..
Seren the Welsh Mountain Pony Seren is a cheeky friend pony and belongs to Lottie, Lottie loves r..